The Windows 8 mail app renders with the Internet Explorer engine, but before you start cursing Microsoft, let me reassure you the mail app in Windows 8 is rather good. Its simplistic and has a very clean interface. In terms of HTML/CSS standards it does rather well, it has decent CSS3 support and is about on par with webkit based email clients. The downside to the mail app however is that like other Internet Explorer based email clients such as Windows Phone, it doesn’t render with the highest capable standards by default, therefore you must force IE edge mode, which is easily done. Never before have I ever come across the behaviour I’m about to explain below, but depending on how you write your background properties, background-size can and will fail in the Windows 8 mail app in some cases. In the examples below, I’m going to create a situation where I want to scale down a 500px x 334px image to 250px x 167px in order to optimise it for high resolution devices. I’ll do this by putting a background image on the table cell and scaling it. When doing this for real, you would wrap the CSS below in a high resolution media query due to background-size being a CSS3 only property. Out of all of the tests, only the third test works in the Windows 8 mail app. What’s strange is all of the examples are perfectly valid. Every other CSS3 client renders all three correctly, what’s even more stranger is even Internet Explorer (in the browser) does too, and that’s the same rendering engine use by the mail app, yet it doesn’t work here. Despite these additional tests nothing worked, yes even the third one! I’m still working on writing up more conclusive evidence on why this is the case, but from preliminary tests I think the mail app strips background-size when it is written on its own. 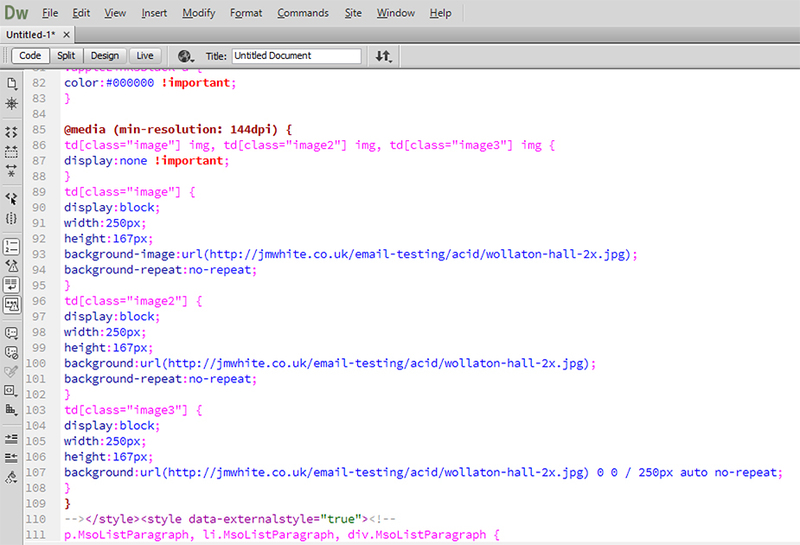 Here’s a snippet of the source code of the test email after being sent to the Windows 8 mail app. The background-size property is completely missing in the first two examples, but on the third example the background shorthand has remained untouched and is exactly how it was in the original template. A developing story… I will update this write up in due course when I have found out more information. 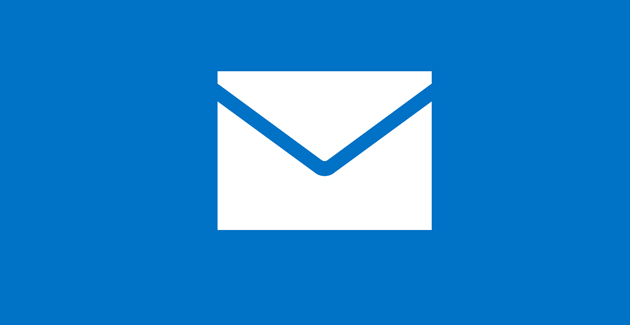 In the meantime, have you noticed anything strange about the Windows 8 mail app? Let me know in the comments! My chopper gunner brings all the players to the spawn.